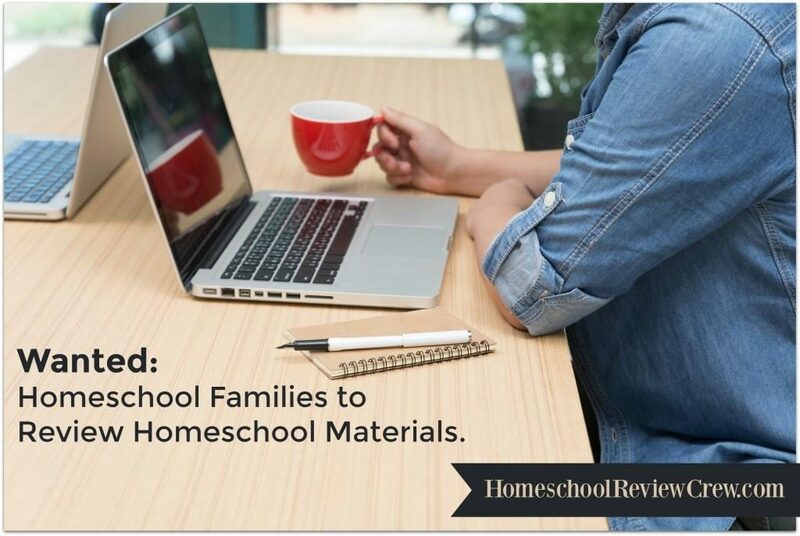 Homeschool Burnout is a very real companion to many homeschooling Mothers. The constant fatigue coupled with thoughts of doubt cut many a successful homeschool parents journey short. Does it need to be this way ? In short the answer is no it does not. What is the secret to successfully homeschooling and staying strong? Burnout is defined as ruining one’s health by becoming completely exhausted through overwork and social pressure. 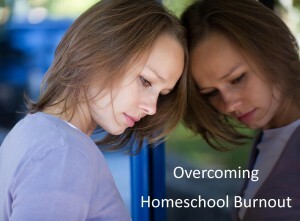 How do you combat or avoid burn out as a homeschooling parent ? Find your own rhythm and follow it. 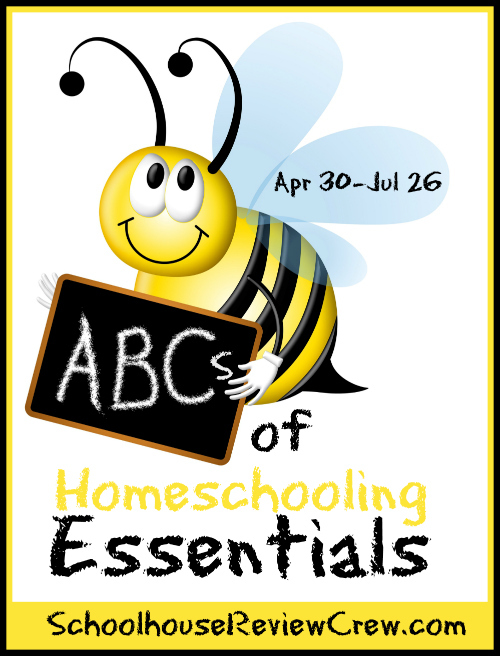 One of the hardest things for homeschooling mom’s to do is to discover their own rhythm and style of home educating. 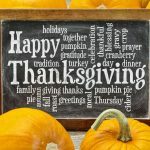 We are surrounded by an abundance of successful home educating families on the internet with their picture perfect days and then we join homeschool support groups where we are watching one another and secretly comparing notes of how our children measure up. In one word Dear Mom: STOP the comparison game. Your family was chosen for you and you were chosen for your family. Find what works for you and do it well. Adding in someone else’s perfect is the perfect recipe for disaster. It is better for you and your family for you to do ten things with excellence than fifty things halfheartedly and become burnt out. Examine your personal expectations. Ask yourself some questions. 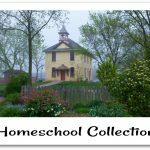 Why do I have these homeschool expectations ? Are they realistic ? Is my perfection tendencies stealing my joy ? Why am I doing what I am doing ? Get enough sleep. This one seems obvious until you are honest with yourself. Take a look at how much sleep you are actually getting. A good night sleep does wonders to fulling your energy tanks and adding patience to emotions. A tired Mom is not capable of seeing to the ways of her family well. Wasting time worrying about the minor things does you and your family no good at all other than to cause you stress. Gentle exercise is a wonderful tonic for you and the whole family. Take a walk around the block in the fresh air once a day. It loads your cells with life giving oxygen and clears away toxins. Find like minded support. Examine your friendships and make sure they are uplifting and inspiring. Friendships that inspire and encourage are what will help you homeschool for the long haul. Choose the sorts of friendships that will keep you accountable and make sure that you are caring for yourself. Schedule in daily time spent alone. Train each member of your family to spend an hour alone each afternoon. 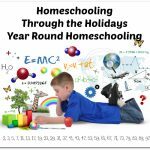 You can read more on the practical aspects of it here: How Important is Alone Time and Home Schooling ? Simplify your weekly schedule to include a minimum of two consecutive days a week at home. Being out and about is exhausting and robs you and your children of vital energy needed to complete the task at hand of homeschooling. Last but not least in the whole journey Dear Mom I would like to encourage you to always remain True to YOURSELF and who you are. Remind yourself weekly that true rest is found in being whom God has created you to be. 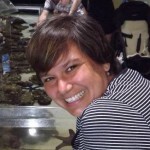 Chareen is a veteran homeschool mum of 17 years. She is currently living in beautiful Victoria Australia with her husband Paul and their three children Timothy, Jane and Nathaniel. 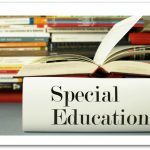 She has home educated her first two children to graduation and is currently on the home school journey with her youngest son. Chareen is passionate about supporting and encouraging homeschool Mom’s on their journey, is an avid lover of good books, great read alouds and enjoys scrapbooking, card making and the Word of the Lord. She blogs about her journey over at Every Bed of Roses. Thank you Chareen, for this beautiful post, 😎 Thank you for being a part of this group of fine writers and home school community. One of my favorite!! Karen is another wonderful, uplifting writer. I am so glad that your first tip is to focus on our Heavenly Father’s word. He has called us to be where we are and He will strengthen us, even when we struggle. He knows our innermost thoughts and knows that we desire to do well. We’re a “bare bones” home school family. We do the basics and then other things that bring us satisfaction…..it’s been a good choice for our family. You are welcome. Thank you for the encouragement.